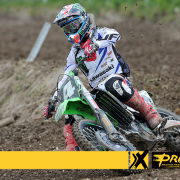 Dylan Ferrandis has won the opening MX2 moto of the Grand Prix in Italy. 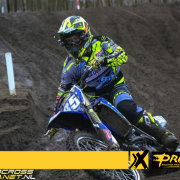 In the second part of the race he had a nice battle with Jeffrey Herlings for the win. Both riders passed each other with still a few laps to go. In the final lap it was Herlings who tried to make a pass stick again. 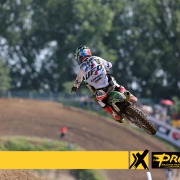 It was close but finally it was Ferrandis who won the race in front of Herlings. Ferrandis and Herlings had a gap of 46 seconds over Pauls Jonass. 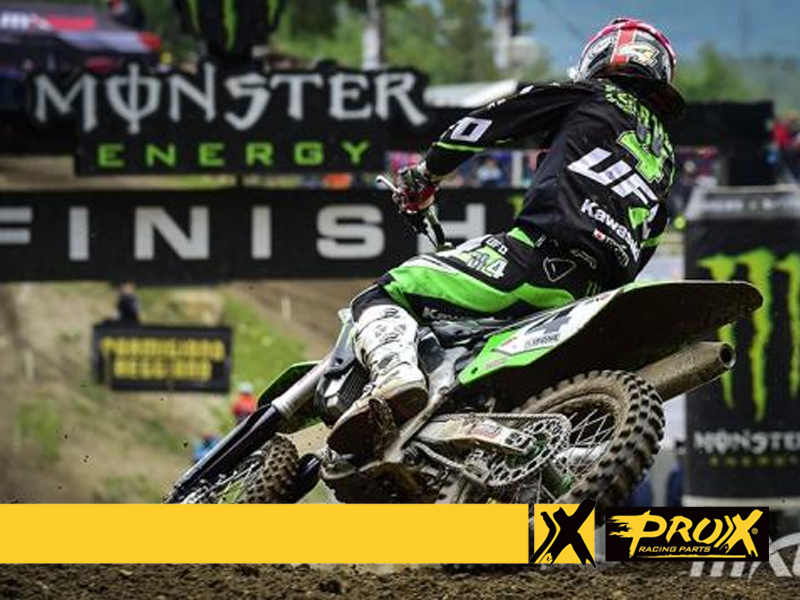 Jeremy Seewer came home in fourth in front of Max Anstie and Samuele Bernardini, who was riding in second position in the first half of the race!